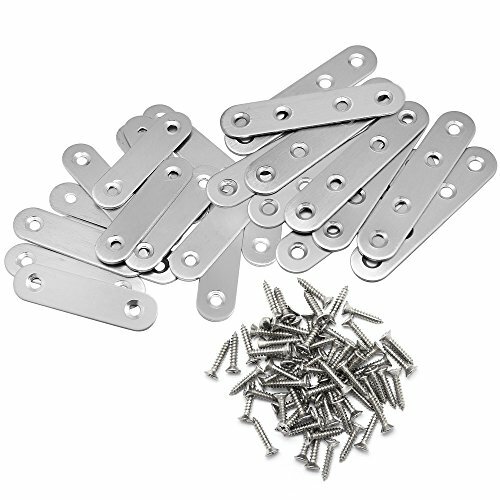 These braces and screws can be used to connect furniture joint corner board,which are important fasterner to make furniture stay firm. 1. Product contains small and pointy parts,please keep them away from children. 2. Please kindly check the size carefully before purchase. If you have any questions about this product by Hysagtek, contact us by completing and submitting the form below. If you are looking for a specif part number, please include it with your message.